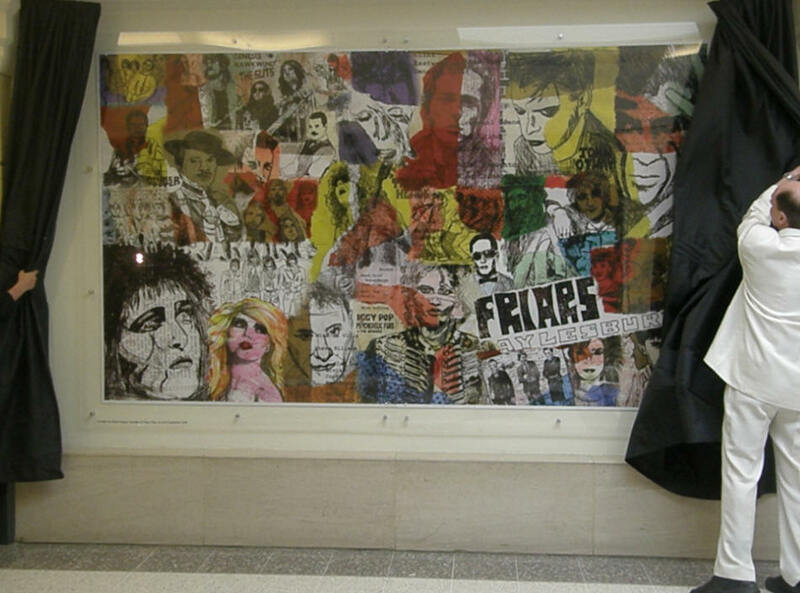 "Memories are everything apparently, and I have only great ones of the fabulous Friars." Following on from the success of the Friars Exhibition in 2014, Friars is returning to its roots in presenting shows at Aylesbury Waterside Theatre. 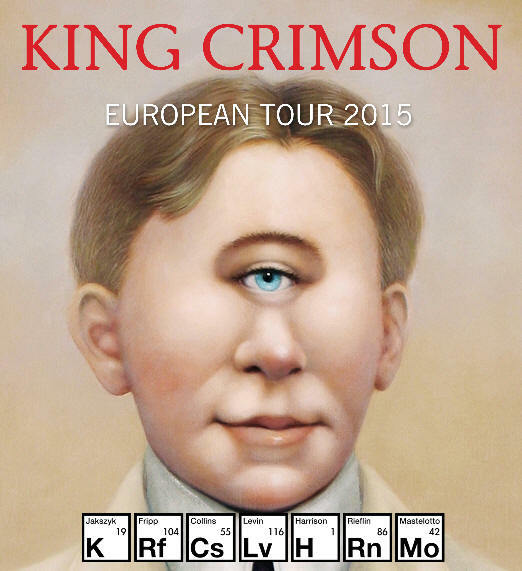 The first two dates to be announced are two dates with KING CRIMSON in August and September. King Crimson have not played a proper UK tour since the eighties and the Friars dates will be the first two of the tour. Live Nation, who are the biggest promoters in the world are promoting all the other dates on this European Tour so it is a complete coup for Friars that Friars Aylesbury is the only independent promoter on the tour. King Crimson first played Friars in July 1969, just two months after Friars started, at the New Friarage Hall in Walton Street. They drew more people than any other band in the Friars Phase One first year of operation. Says King Crimson main man Robert Fripp “I remember that gig very well. It was one of the few times in my career that I broke a string on stage”. One year later on 15 July 1971 Friars presented King Crimson again, this time at the 1600 capacity Watford Town Hall and it was a complete sellout, even though Greg Lake had already departed to form Emerson Lake and Palmer. Then 10 years later on 7th October 1981 Friars presented King Crimson again, this time at the Friars Aylesbury Phase Three Civic Centre venue. Again it was an amazing evening and a complete sellout. King Crimson is all about the genius of Robert Fripp who is regarded as one of the greatest guitarists on the planet. (He is also married to Toyah Wilcox). Robert has created his own unique guitar tuning which is totally unconventional. He has put an astonishing band around him for this tour. Legendary bass player Tony Levin (who has played with John Lennon, Paul Simon and Peter Gabriel) and Mel Collins on sax/flute (who was a member of Camel and King Crimson but who has also played with The Rolling Stones and Eric Clapton). In addition there are no less than three drummers who play at the front of the stage in a row, Pat Mastellotto, Gavin Harrison and Bill Reiflin. The icing on the cake is that local hero Jakko Jakszyk (who sang with Steve Hackett at Friars in 2013) is the lead singer and second guitarist. Jakko was inspired to become a musician when he went to see King Crimson at Friars Watford in 1971. His gig as lead singer of his favourite band is therefore a dream come true. 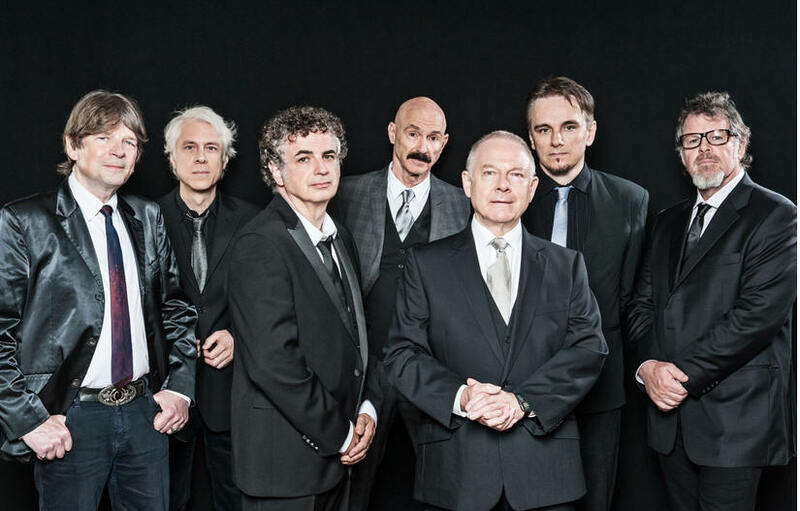 The repertoire on this European tour will draw from King Crimson’s long history going right back to the legendary 1969 album ‘In The Court of the Crimson King’. Tickets for these King Crimson Friars Shows will go on sale this Friday 6th February at 09.00am from the Aylesbury Waterside Box Office and the same day online from www.atgtickets.com. If you are able to pay in person by cash or debit card, you will save on fees. The ticket prices are £35-£55 and are the cheapest on the whole tour. Marillion - how good was that gig? - see special report here. 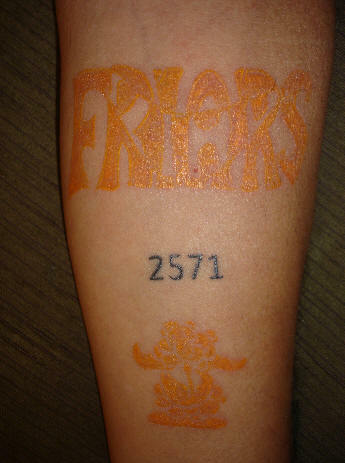 A PERMANENT REMINDER......of what Friars means. Massive respect to Kelvin Lambourne above, who has recently had permanent reminders of his youth tattooed onto his arms - Friars Aylesbury and Aylesbury United. 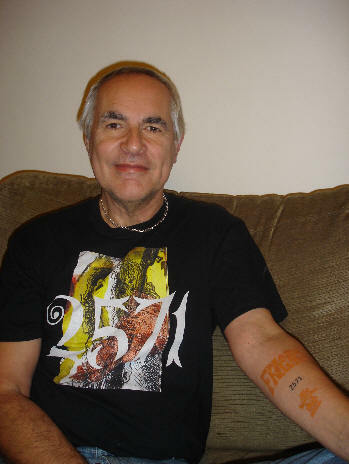 He has his membership number tattooed on his arm and on his own special shirt. Top man for dedication! Don't forget to like our Facebook pages or join us on Twitter! © copyright 2007-2013 mike o'connor/www.aylesburyfriars.co.uk. All rights reserved and no part of this website may be reproduced without written permission - please see terms and conditions for details. All photos copyright mike o'connor except where specifically stated and used with permission.